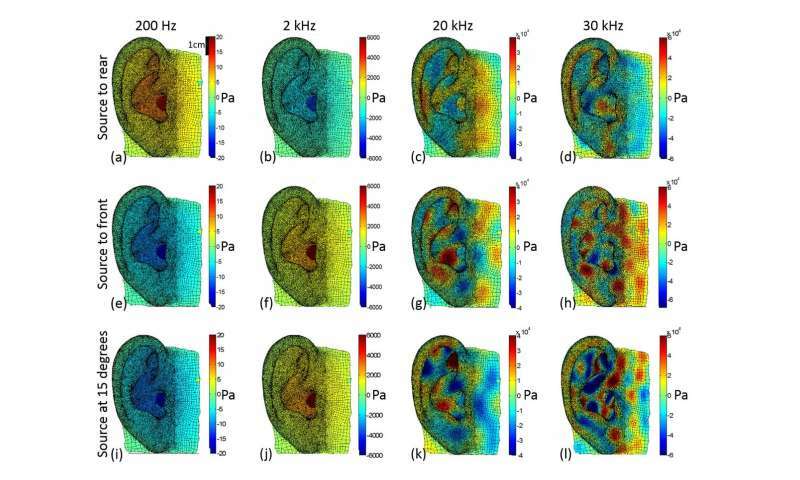 New technologies for mobile devices may use ultrasonic sound waves for a variety of purposes, from charging your phone when you enter your room to collecting data on which advertisements you watch. Pest deterrents, dog controllers, some automatic sliding doors, public address voice alarms—and even a device marketed in the U.K. as a teenager repellant to keep kids from loitering outside storefronts—also emit ultrasound at different frequencies. "It was extraordinary when you opened up this topic," Leighton said. He found that many national safety guideline limits could be traced back to a handful of studies performed in the 1970s on "a small number of adult men, many of whom had experienced gunfire, some of whom had worked in the rock-n-roll hi-fi industry... So it was inadequate data on which to base standards." Leighton will describe his work uncovering the strange history and uncertain future of the use of ultrasonic sound waves during the 175th Meeting of the Acoustical Society of America, to be held May 7-11, 2018, in Minneapolis, Minnesota. He will also discuss why the 2017 incident in Cuba—when U.S. embassy workers experienced strange symptoms of hearing loss and confusion—was unlikely to have been caused by ultrasound.